The Dependent Care Account can be offered in conjunction with a health care Flexible Spending Account or as a standalone benefit. 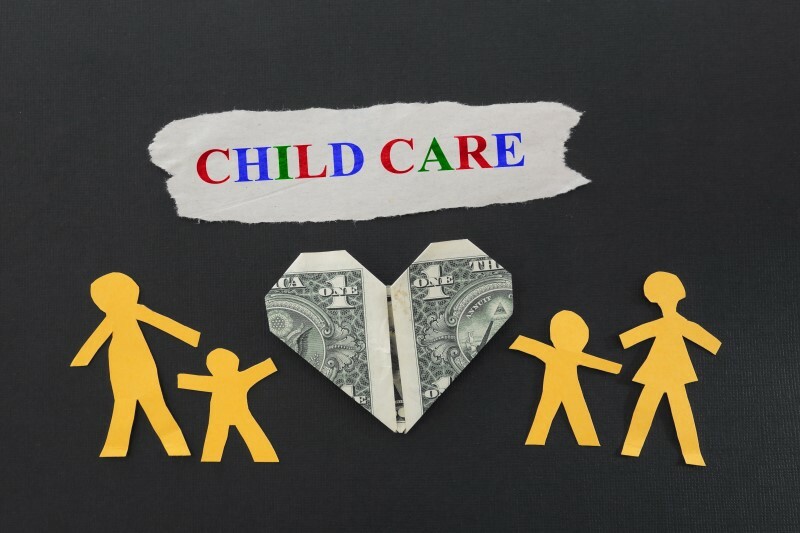 The Dependent Care Account allow employees to set aside money on a pre-tax basis to pay for eligible childcare or other qualified dependent care expenses. If in order for the Employee and the spouse to work they must use a Daycare provider, they are eligible to participate. The Dependent Care Account is funded via pre-tax dollars withheld from the employee’s paycheck.